The organization echoed concerns regarding a legislative bill that would restrict freedom of the press and of expression in making opinions criminal offenses. 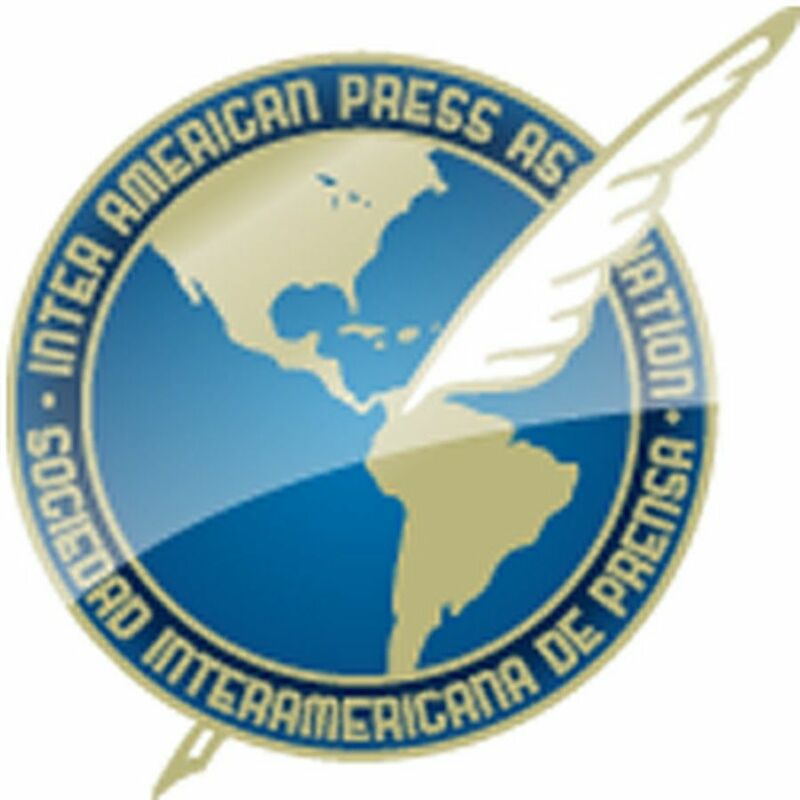 MIAMI, Florida (February 28, 2018)—The Inter American Press Association (IAPA) today echoed concerns of civil society in Guatemala regarding a legislative bill on terrorist acts under discussion in Congress that would restrict freedom of the press and of expression in making opinions criminal offenses. Law 5239 on anti-terrorist acts sets punishment of 10 to 20 years imprisonment of those who "with financial, political, religious, ideological, military and any other objectives use news media, computer science, information technologies, electronics or anything similar with the objective of generating fear, causing alarm, intimidating or compelling the State or Government." IAPA President Gustavo Mohme, of the Peruvian newspaper La República, referring to Article 22 of the draft bill ''Cybernetic Terrorism and News Media,'' said it ''opens a dangerous window for prior censorship, and to censor content in any kind of information platform of the traditional news media and on social media, there would be investigation concerning facts or simply opinions and all kinds of public conversation." 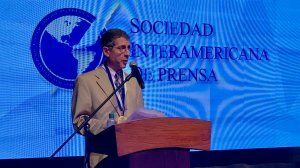 The chairman of the IAPA's Committee on Freedom of the Press and Information, Roberto Rock, of the Mexican news portal La Silla Rota, added that "we are concerned at the tendency in several countries of the region, among these Honduras, El Salvador, Peru, Bolivia, Venezuela and Jamaica, to encourage and adopt legislations or establish decrees that turn into instruments restricting freedoms of the press and of expression in all their forms." Both IAPA officers came out against any legislation that would penalize opinion or the work of news media. 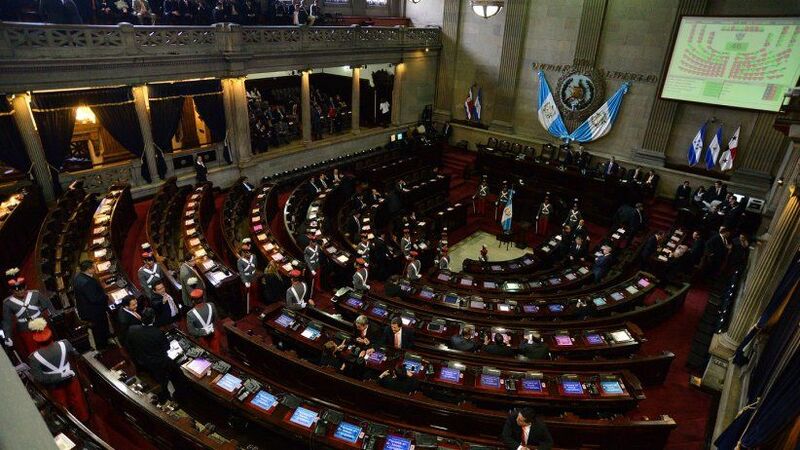 They said that Guatemala would not only be violating precepts of Inter-American jurisprudence but also violating its own Constitution, whose Article 35 prohibits legislating against "the free expression of thought in any dissemination by media outlets. 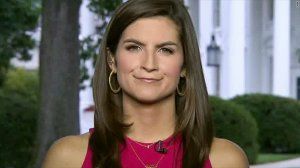 Mohme and Rock urged members of Congress to thoroughly examine the initiative and take into account the criticisms, with the objective of protecting free speech and press freedom.